Your skin type is something you’re born with and it’s unique to you. Not sure about yours? 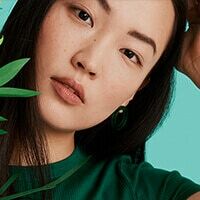 Because your skin type is as individual as you are, we’ve got a range of skin care tips and advice to help you understand your skin type and products to help you take care of it. Whether you have oily skin, dry skin, normal skin, combination skin or anything in between, our top tips and skincare hacks have you covered. Oily skin types produce excess sebum, leaving skin looking and feeling greasy, shiny, and blemish- prone. People with oily skin report that their skin gets oily just a couple hours after cleansing. Combination skin is super common but can be frustrating to look after. Parts of our skin can be oily while other areas are dry, so finding a balance is important. Dry skin is a very common skin condition caused by not having enough moisture in the most superficial, outer layer of your skin – the epidermis. 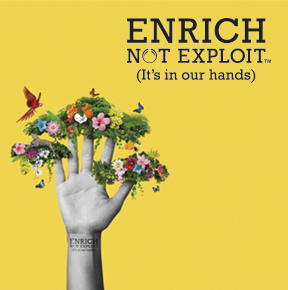 When skin is dry, it can begin to feel rough, tight and itchy and can even start to redden and become more sensitive. Normal skin is anything but ‘normal’. While those with combination, dry and sensitive skin can find dedicated products, those with normal skin can experience a bit of dryness, an oily patch and moments of sensitivity. Keep skin happy with a formula that’s suited to your skin needs. Choose the perfect product that works in harmony with your skin type and not against it. 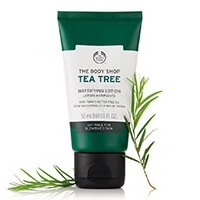 Try the lightweight Tea Tree Mattifying Lotion for reduced shine during the day. 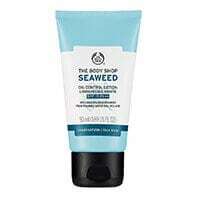 Help balance skin with the Seaweed Oil-Control Gel Cream & Lotion SPF 15. 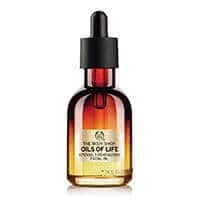 Replenish moisture with our Oils Of Life™ Intensely Revitalising Facial Oil. 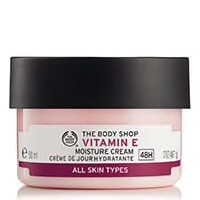 Our Vitamin E Moisture Cream provides hydration for all skin types. Whether you have blemished, sensitive or dull skin, our top tips and skincare hacks have you covered. Blemished skin can be unpredictable and looking after it can be a tough task. 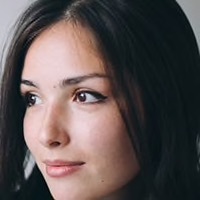 When imperfections and breakouts appear on the days you least expect (or want) them, it can be difficult understanding where your daily skincare routine should begin and end. Looking youthful is about nourishing and caring deeply for your body, not about fighting wrinkles. Taking care of your skin feels good, and feeling good is ageless. Sensitive skin can be dry, red and flaky, but not everyone has the same experience. In fact, even oily, blemish-prone skin can be sensitive. So it can happen to pretty much anyone, at any time. For dull skin that’s lost its liveliness, it’s time to step up your skincare game to something intensely nourishing. Look for products that focus on adding hydration and boosting skin’s moisture levels. Keep skin happy with a formula that’s suited to your skin needs. Choose the perfect product that works in harmony with your skin type, not against it. 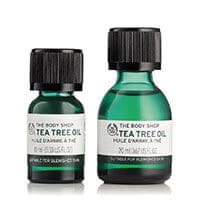 Target blemishes with our mini-but-mighty bottle of Tea Tree Oil. Want to give your skin its bounce back? 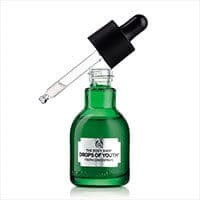 Try Drops of Youth Youth™ Concentrate. Our Aloe Soothing Day Cream helps calm and soothe sensitive skin. 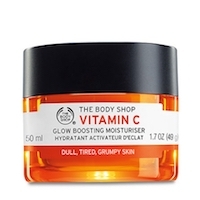 Brighten up dull skin by adding Vitamin C for skin to your routine. Everyone knows cleansing is the first step of your skincare routine, but are you doing it right? 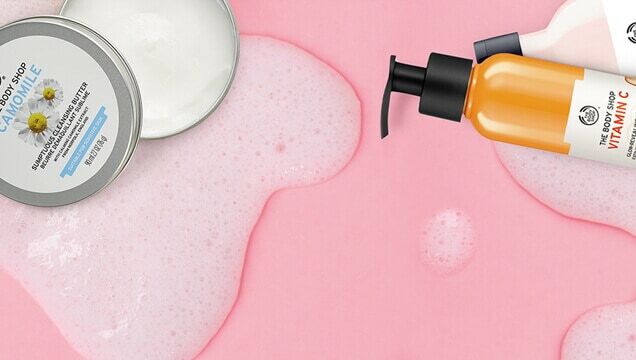 Discover how to use cleanser and our favourite cleansers for all skin types.